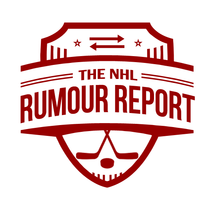 Lots of rumblings surrounding the Oilers and Islanders, the sweepstakes for Wayne Simmonds and Andre Burakovsky heat up and more in today's NHL Rumour Report update. Rumblings suggest sweeping changes in Edmonton could be coming with the team continuing to flounder, despite the best efforts of Connor McDavid and Leon Draisaitl. With most of the blame falling on the shoulders of GM Peter Chiarelli, reports suggest a change in management could be in the offing in the next week or so. That could dramatically change the dynamic of the Oilers this trade deadline - we've heard plenty of names, such as Cam Talbot, Jesse Puljujarvi and Kailer Yamamoto tossed around as possible trade bait. With Chiarelli seemingly backing himself into a corner, it could be only a matter of time before he's given the pink slip. Further to Talbot, it's now believed that he's ready and willing to be traded at this point. Rumblings emerged earlier this year that he might be available, but the extension to Mikko Koskinen now makes Talbot - a pending UFA - an expendable asset. Wayne Simmonds update: the list of teams interested has expanded to include the Leafs, Golden Knights, Lightning, Jets, Flames, Oilers, Predators and Bruins. Though he hasn't had the strongest of seasons thus far, there should nonetheless be a serious bidding war for the bruising winger. The Islanders didn't look like a team that was going to scare anyone in 2018-2019, but here we are. Reports now suggest the Islanders could be major players in the buyer market at this year's deadline, with their 1st round pick potentially in play. There hasn't been a ton of playoff hockey for Islanders fans in recent years, so it's no surprise management is getting the green light to go all in. 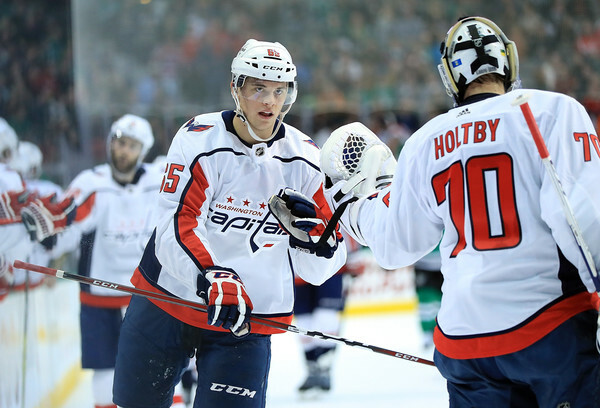 Things continue to heat up around Andre Burakovsky, who appears to want a fresh start after struggling to hold his position in the Capitals depth chart. Joining the Canucks, Avalanche and Stars as having interest are the Oilers. GM Peter Chiarelli's job appears to be in jeopardy - meaning he might have only days to make this deal happen for Edmonton. When is the 2019 NHL Trade Deadline?